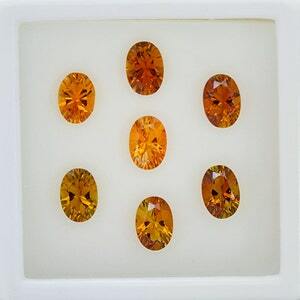 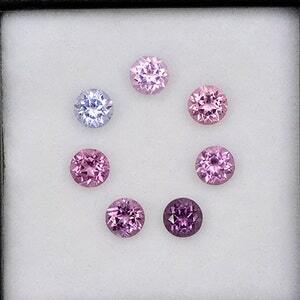 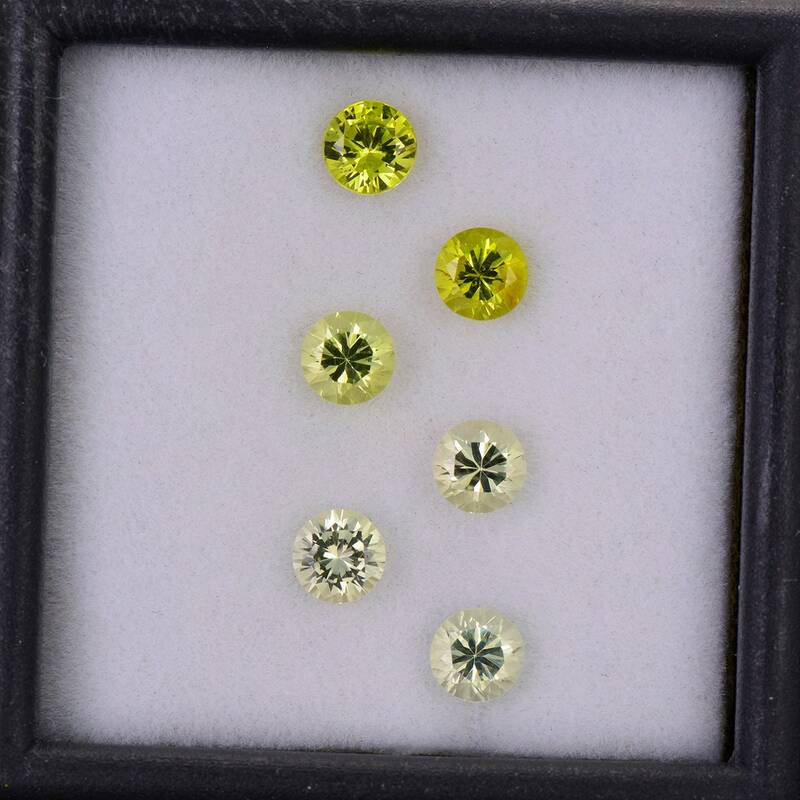 Beautiful Multi Color Spinel Gemstone Set from Burma and Sri Lanka 4.77 tcw. 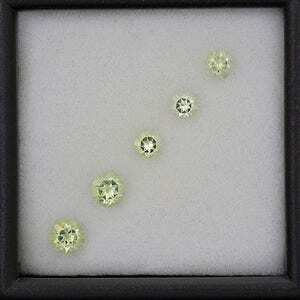 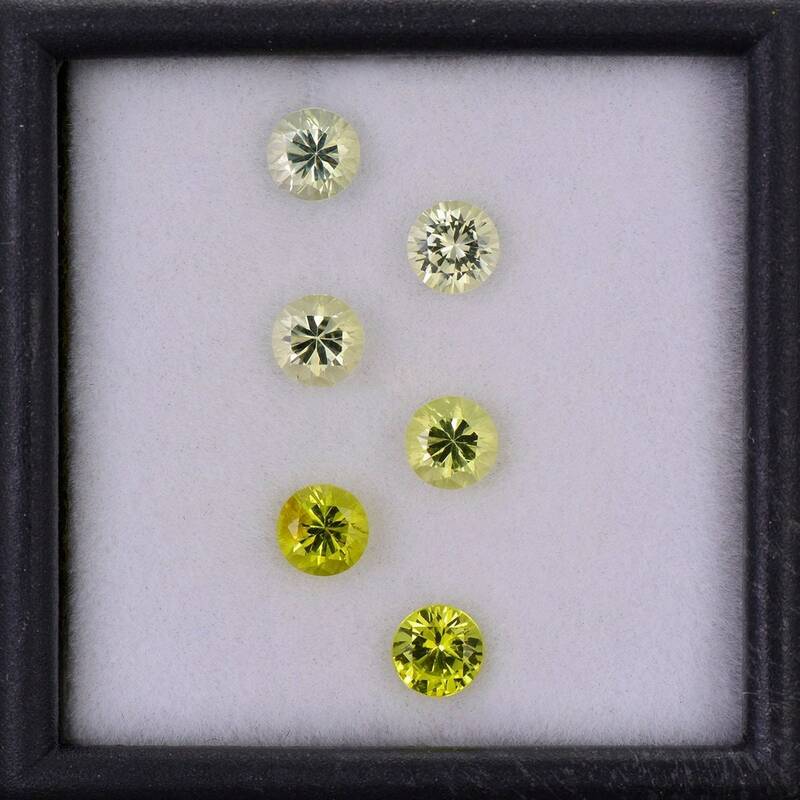 Nice Yellow Green Amblygonite Gemstone Set from Brazil 0.86 tcw. 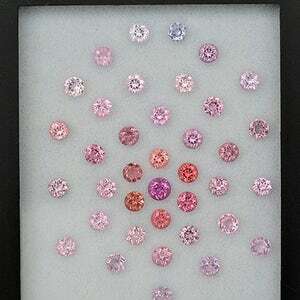 Stunning Multi Color Spinel Gemstone Set from Burma and Sri Lanka 2.15 tcw.